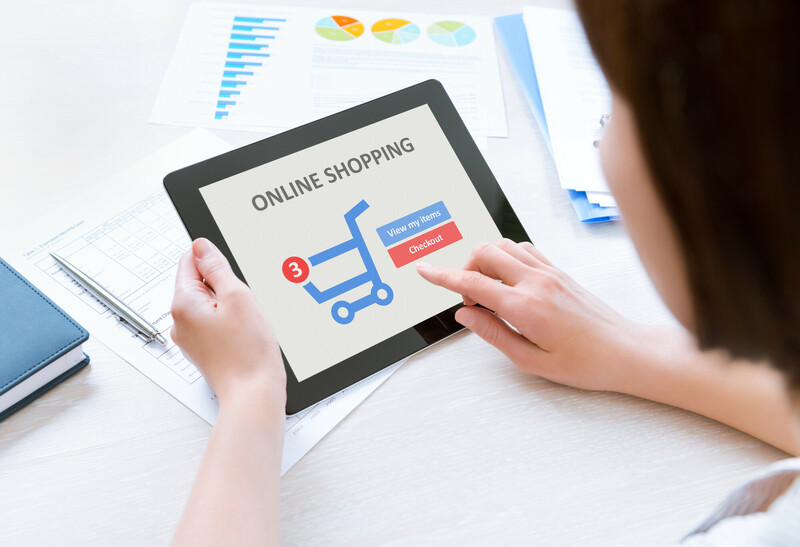 The first time you look at this form, you may be confused by the different terms, what’s required and not required, and how to properly fill out the information. 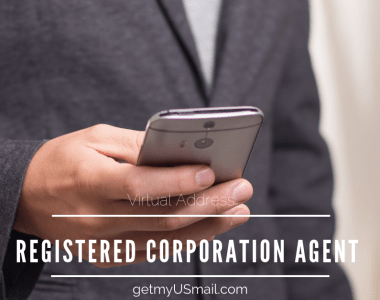 In general, the form is broken down into three sections: CMRA information, the mailbox owner information, and optionally the business information if one exists. This information is mostly filled out by the CMRA, so you won’t need to know most of this. It simply shows who you are authorizing delivery of mail to. Normally, if you sign this form in front of the CMRA, you do not need to get the form notarized. However, as we are an online postal mailbox system, we need you to provide proof of identity through a notary. They should sign in Box 15 of the form or provide a certification on a separate paper. Notaries can be found almost everywhere. Banks also normally have an in-house notary that you can go to. You can also search for notary directory on any search engine to find a local notary if required. If you live overseas, you may have difficulty finding a notary. Banks normally provide notary service as well as embassies. US and Non-US notary seals are accepted. If this is not possible, you can also go through a lawyer or a bank official who can sign or stamp an official seal on the form. Government seals are also acceptable. 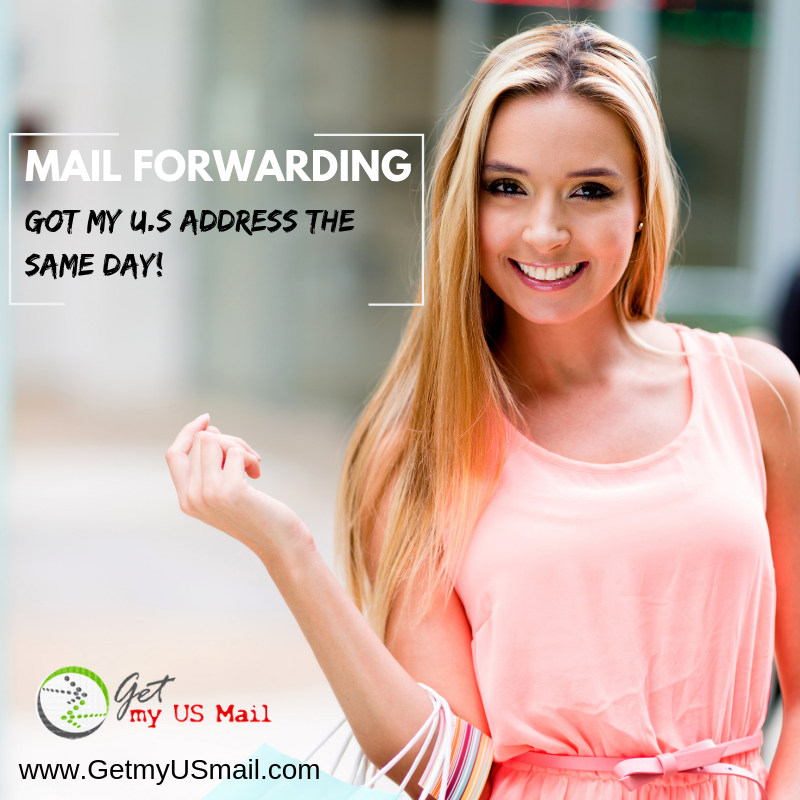 Neighborhood Parcel (Getmyusmail.com) can help Notarize your form 1583, you simply send us two government-issued photo IDs and we can complete the form and Notarize it for you.